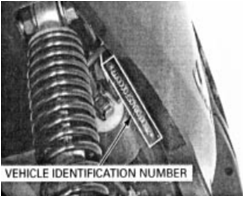 Do you know whether your Honda Motorcycle is subject to a Recall or Product Update (PUD)? 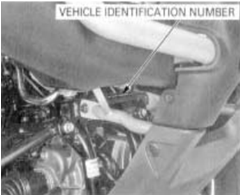 Honda Motorcycle Recall and Update Check: Many people purchase second-hand Honda motorcycles unaware that there may be an outstanding safety-related recall on the motorcycle. 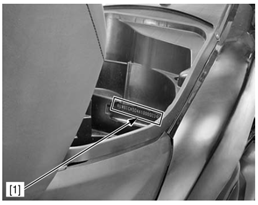 A Recall is a request by the manufacturer for the return of a particular model for repair when the product has been found to be defective or unsafe. 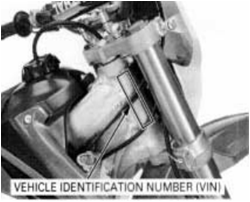 If you key the VIN number of your motorcycle into the link below Honda’s system will confirm if your motorcycle is subject to a recall. Recalls cost you nothing, the manufacturer covers all costs including parts and labour. The Honda Shop specialises in Honda Warranty repairs, Recalls and Product updates for Honda Motorcycles in Western Australia. 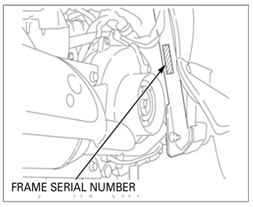 If you confirm that your Honda is subject to a Recall or Product Update please Contact the Honda Shop or Make an On-line Booking with our service department. 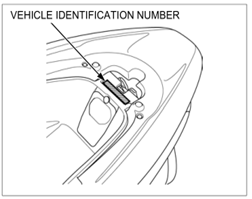 To do this search you will require your products VIN or FRAME Number. For a detailed guide on locating these details click here. 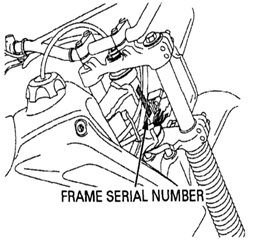 When you have these details click the button below to search for recalls on your bike.